Bonjee Meets Santa at Christmas never fails to manifest the true meaning of the Yuletide Season. 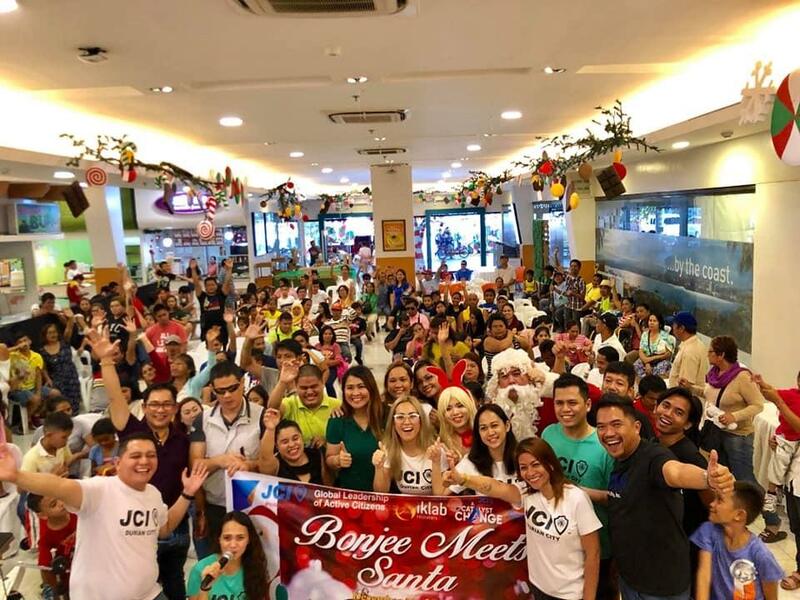 JCI Durian City held their charity program on Dec. 22, 2018 at Market Basket, Damosa, manifesting the true essence of Christmas. Close to 300 PWDs (persons with disabilities) attended the program with their children and were treated to parlor games, a singing contest, gift-giving and a magic show. 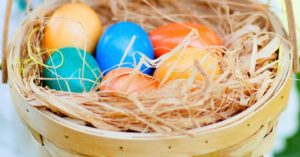 It was graced by generous people, partners of the chapter, who supported the activity. JCI Chapter President Mem. Abegail Skye Dionela headed the event with the joint efforts of the project chair, JCI Mem. Christine Joy Ong, 2019 Board of Directors- JCI Mem. Incoming President Gladys Ayuste, JCI Mem. Ponti Aranda -VP for Business-, JCI Mem. Jingle Mirza -Treasurer, JCI Mem. Orange Mae Angulo -Secretary, JCI Mem. Jimmy Doromal -Local Training Director, Chapter Past Presidents- James Infiesto and Franco Lopez, and new members of the chapter. Ms. Jeannie Molina of Damosa Market Basket, Damosa Land, Mr. Ciger Sario, Ms. Myra Lopez, Wyeth Philippines, Past President Roger Pialago, Ms. Shin Fulvadora, Baby Jaycee Mary Anne Gabisan –host of the event and Bonjee Entertainment Services made the gathering a very memorable one. The smiles, laughter and love were manifestations that the program’s goal was achieved. The day ended with a song performed by the champions of the singing contest and with a community dance by the members of the chapter. 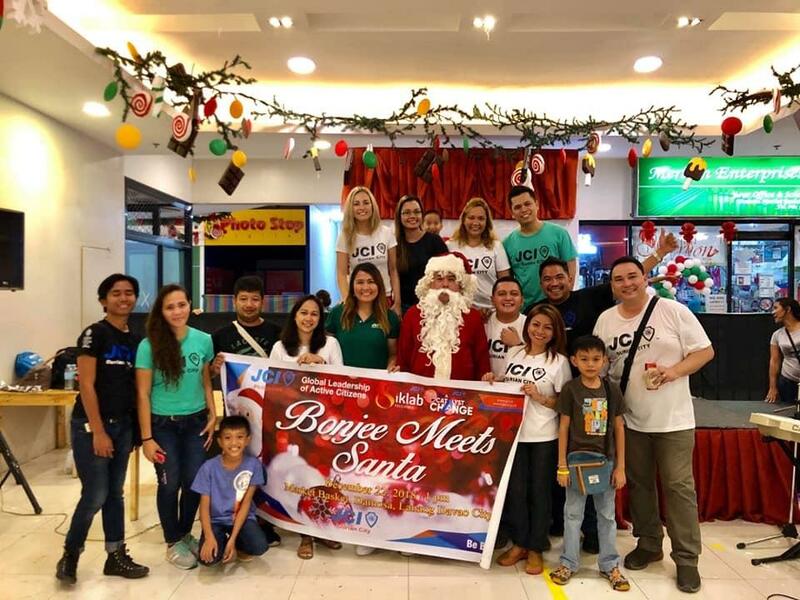 The team showed how thankful they were for the prosperous year by celebrating a Christmas-cocktail party the following day, December 23, held at Blugre Nights Café in Matina Town Square, Matina Davao City. The party commenced with cocktails, wine and drinks. Mr. and Ms. JCI Durian were chosen. Bringing the joy and spirit of sharing, the chapter members exchanged gifts, facilitated by one of the past president of the chapter, PP Frine Fuentes with Judge Ronald Tolentino. Chapter presidents and members rendered their talents through singing and ended the night sharing their thoughts and thanksgiving for the achievements of the year, headed by President Skye Dionela and her 2018 Board of Directors and a call for prayer for guidance for the leadership of the new president, JCI Mem. Gladys Ayuste and the 2019 Board of Directors.